While Furman junior guard Jordan Lyons had not exactly been lighting it up from the floor the last two games, he hit some clutch 3-pointers. Last Friday, Lyons hit a game-tying 3-pointer with three minutes left in the Paladins' win at Loyola. On Tuesday, Lyons' only successful 3-pointer of the night tied the game with two minutes left in overtime of Furman's win over Gardner-Webb. On Thursday night against North Greenville, Lyons had some 3-pointers down the stretch that were also dramatic, but for very different reasons than the previous two games. After taking nearly 43 minutes for his first 3-pointer two days earlier, it took 33 seconds for his first one Thursday. And he seemingly never stopped making them. Lyons tied an NCAA - and Southern Conference - record with 15 3-pointers to lead the Paladins to a 107-67 win. He finished with 54 points, which is the eighth-highest scoring game in school history. It's the most points by a Paladin since Darrell Floyd scored 56 in Furman's 124-87 win over Clemson in 1955. It's also the most points by any Furman player not named Floyd or Frank Selvy. "We knew Jordan wasn't going to shoot this low (percentage) this season. 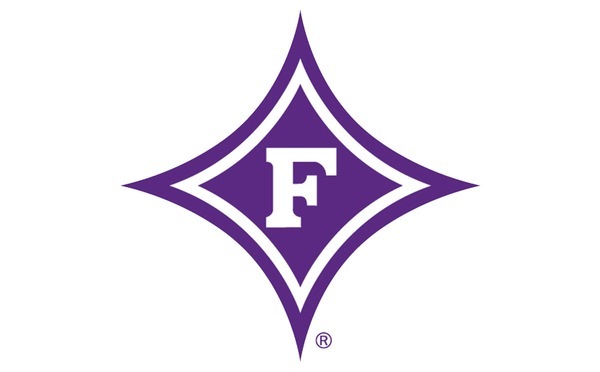 We knew his time was coming because he's worked so hard at it," Furman coach Bob Richey said. "He's been shooting great in practice and taking great shots. The biggest thrill for me to see him have the night he had is because he was due. "His body fat went from 17 to 10 this summer. That's huge. 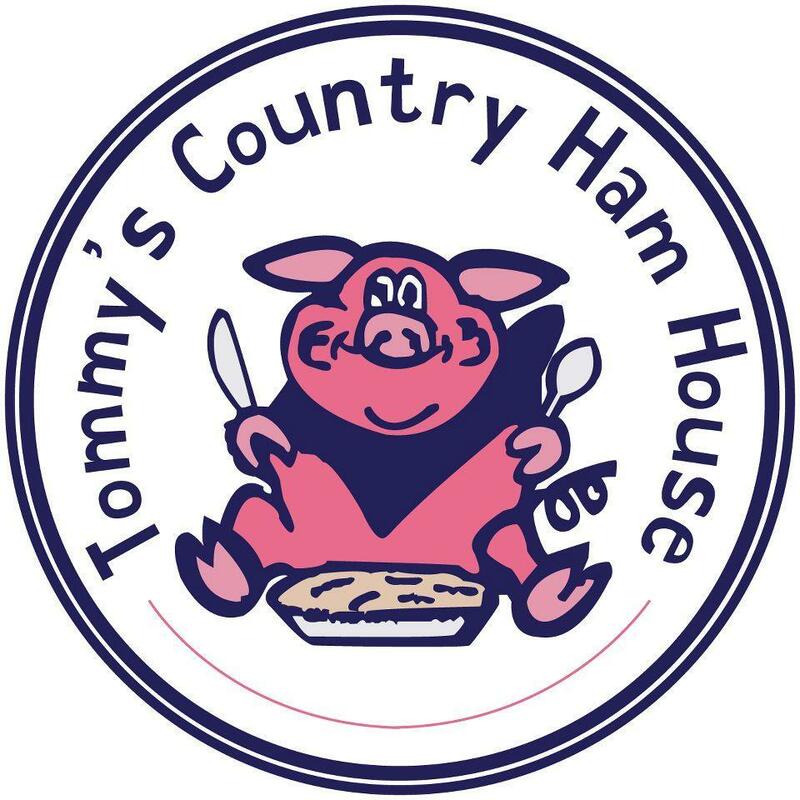 His shot selection, discipline and leadership all got rewarded tonight. This wasn't accidental." Even in the pursuit of an individual honor, Richey said he was proud of how it was still within the "team" concept. "The neatest thing about tonight was the engagement of his teammates to want to get that done. About the 10-minute mark, you start thinking about your sub patterns and getting the bench in the game," Richey said. "Matt Rafferty, of all people, came to me and said, 'Coach, we've got to leave him out there. This is a once-in-a-lifetime opportunity.' Everybody wanted to see him get it. "The other neat thing about that is (former walk-on) Brady Schuck scored five points tonight and Jordan assisted on all five. So in the middle of the pursuit, he was still a great teammate." The record of 15 3-pointers in a Division I game was established by Marshall's Keith Veney against Morehead State in 1996. Veney held that record alone for 22 years before Robert Morris' Josh Williams tied it, ironically enough, on Wednesday night. Lyons also set an NCAA record with 34 3-point attempts. With everyone in Timmons Arena knowing what was up when Lyons tied the record with 3:09 left to play, he missed his last five 3-point attempts. He was fouled on two others as the Crusaders aggressively guarded him and made 4-of-6 free throws to push his point total to 54. It's the most points scored by a Division I player since Kentucky's Jodie Meeks scored 54 against Tennessee in 2009. "It's an unbelievable night and unbelievable feeling. My coaching staff and teammates all believe in me and they instill this confidence in me on a daily basis," Lyons said. "I'm truly blessed to be playing with the type of teammates, coaches and people we have here. "It's an amazing night I'll never forget ... and it has nothing to do with just me. This night will forever be about this whole program doing it collectively." Furman tied the school's team record with 21 3-pointers and set a new school record with 49 attempts, for a 42.9 percentage from beyond the arc. While Lyons and his teammates were trying to get him the record throughout much of the second half, they stayed within what Furman does offensively. The Paladins (4-0) finished with 24 assists, six turnovers and 14 steals. While Matt Rafferty had a team-high six assists, Lyons and Tre Clark each had four. Rafferty added 10 points while freshman Jaylon Pugh scored a career-high nine. Forgotten in the excitement of Lyons' night was the fact that midway through the first half the game was tied 21-21. After Lyons' 3-pointer put Furman ahead 33-29 with seven minutes left in the first half, an unhappy Richey called a timeout. Richey was not at all pleased with a defense that had allowed the Crusaders to go 5-for-6 on 3-pointers to that point. "When you try to play defense as a unit and connected, one guy that doesn't get in his stance or misses an assignment can make the whole possession look awful," Richey said. "I didn't think our ball pressure was where it needed to be and we were losing shooters. "But that's some of the stuff that we're going to go through early. ... We had to clean some stuff up and I thought we did. I thought we came out with a good, deliberate intent in the second half." During that timeout, Furman got the message loud and clear. North Greenville went 1-for-9 from beyond the arc the rest of the night. Meanwhile, the Paladins went on a 17-2 over the final 4:07 of the first half to take a 55-38 lead into halftime. Lyons had 31 points and hit 9-of-16 3-pointers in the opening half, breaking the school record of eight made 3-pointers with 2:08 left in the half. The Paladins stretched the lead to 31 just 5:10 into the second half and led by as many as 42. After taking care of business twice at home this week following last Friday's emotional win at one of the 2018 Final Four participants, Furman's hits the road to face another one Saturday. 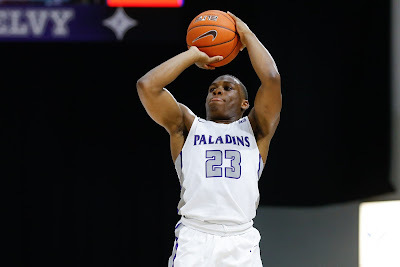 The Paladins take on reigning national champion Villanova at 5 p.m.
"It's a program that I respect a lot - the way they play and how they do everything on and off the court," Richey said. "They're as fundamental as it gets. They're going to be raged up after what happened last night (a 73-46 home loss to Michigan), so we'll get their best shot. "It's going to be a monster challenge for us. We're not going to be able to go up there and have success trying to do anything other than what we do. ... We're going to go try to play the style we play the best that we can, and then just see what happens."